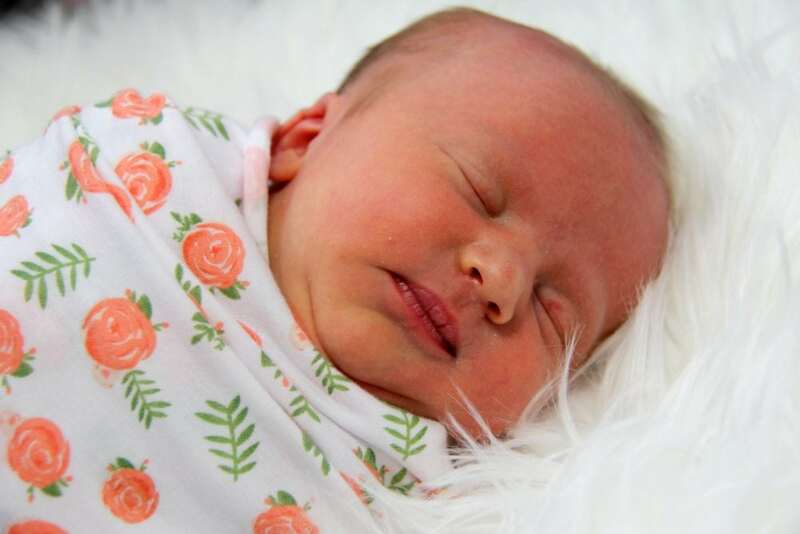 The newborn stage is so beautiful. You have a brand new baby that is soft and squishy. They’re generally very sleepy and are happy to be held all day (and night!) long. For the first couple of days after the birth of your child, you tend to see everything through rose coloured glasses. It’s a honeymoon period of sorts. You are responsible for this baby, and after 2-3 nights of very broken sleep, you’ve realised life will never be the same again. 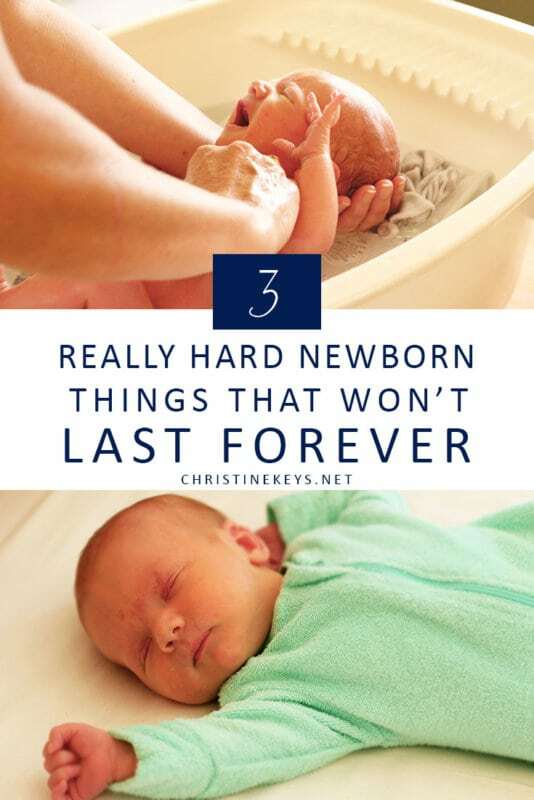 And that’s true, but these 3 really hard newborn things won’t last forever. Both of my children had this to a degree. With Jack, it only lasted a night or two. With Annie, it lasted a couple weeks (it nearly killed me!). 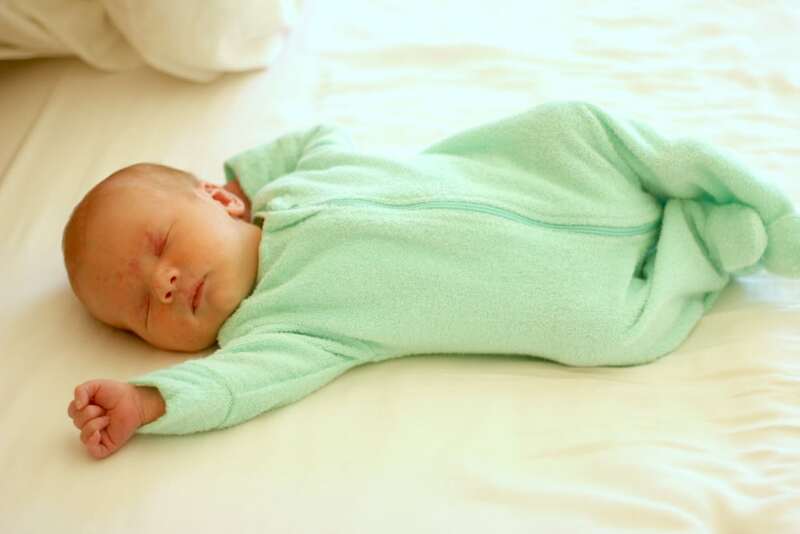 Babies aren’t born knowing the difference between night and day, which means that they can end up sleeping all day long and then being wide awake at 2 am. It is HARD, but it doesn’t last forever. Generally speaking, by instilling some healthy sleep habits and making an effort to correct the confusion, it doesn’t last more than 3 weeks. In the meantime, it’s a really good idea to share the load if you’re able. 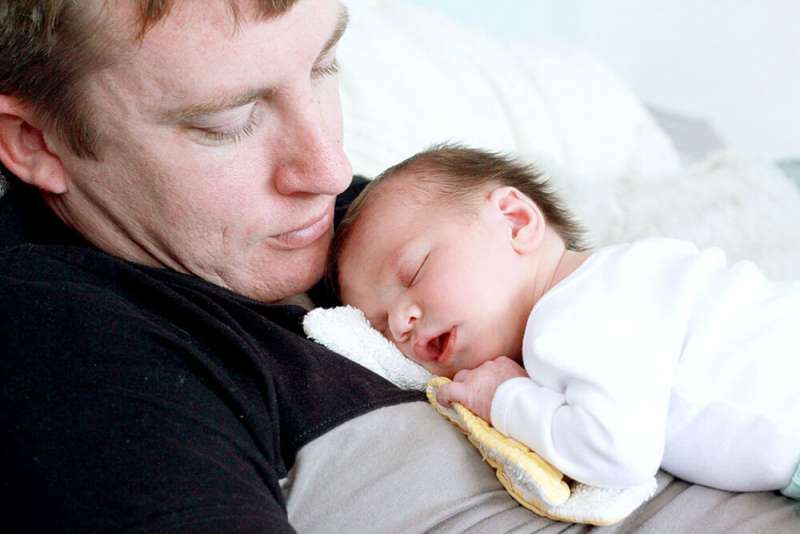 If your spouse is available, have them hold the baby for a while so that you can get some rest. I know some couples that have almost worked on a shift-like schedule. Dad would take care of the baby from 8-12 pm so mom could get some rest, and then they would switch. That’s similar to how we’ve handled those early weeks in our home too. I think it’s not only great in regards to everyone getting a decent amount of rest, but it also encourages teamwork, which is a huge part of successful parenting. In fact, after I had Annie, my mum actually came to stay for a few days. She was such a tremendous help and support! She stayed up late holding Annie so that Shane and I could sleep and then we would take over. My gosh, that kind of support seems to be more and more rare these days! If you’re offered it then take my advice and don’t hesitate, say YES! 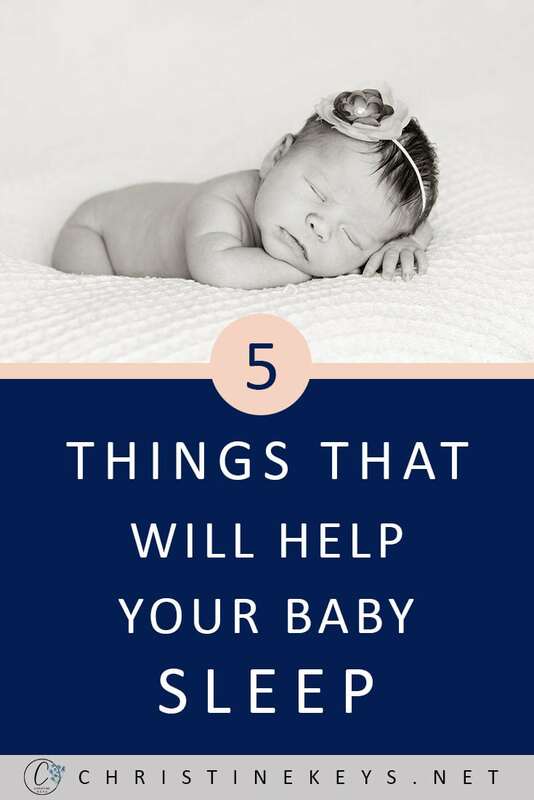 It is so important to make sure that you are taking care of yourself as well as your baby. 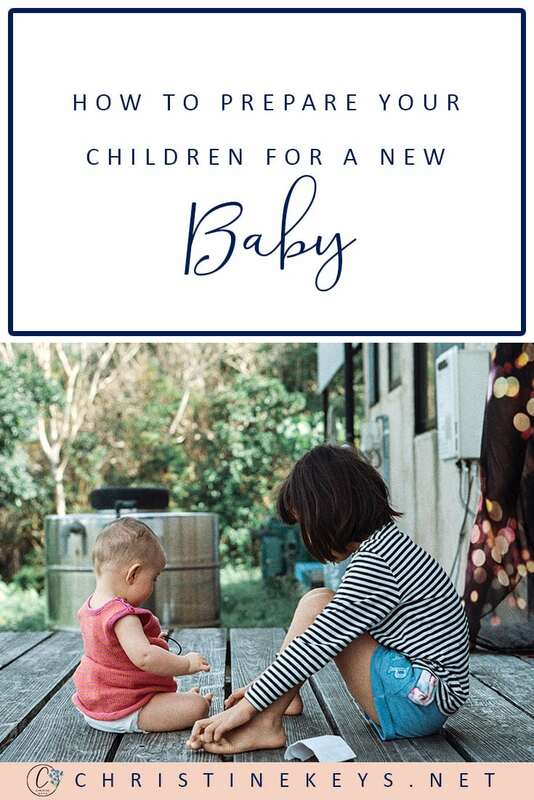 There are also some gentle ways to help babies learn the difference between night and day, which I talk about in my email course. They’re simple and practical tips that you can start implementing immediately. Not all babies experience this, but it is still very common. My first had a witching hour for sure, but my second did not. The witching hour is very rarely limited to just one hour. Instead, it often falls somewhere between late afternoon and often times into the night. With Jack (my eldest), his witching hour was like clockwork. From 4-7 pm he refused to be put down, nor did he sleep well. It was a case of just doing whatever we could to prevent overstimulation and to try to get through the fussiness. As a first-time mom, I found it very stressful. I thought that I was doing something wrong because my baby just wouldn’t settle. 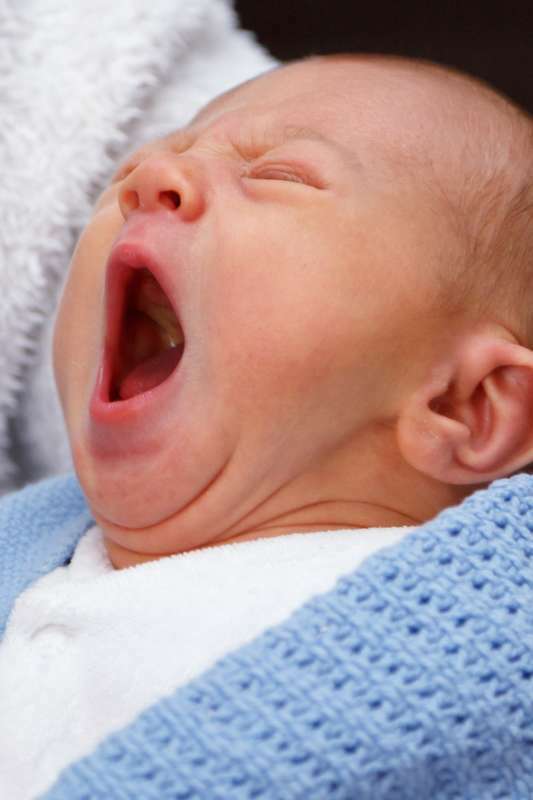 If that’s you and you’re having similar feelings, then please know that it is very normal newborn behaviour. 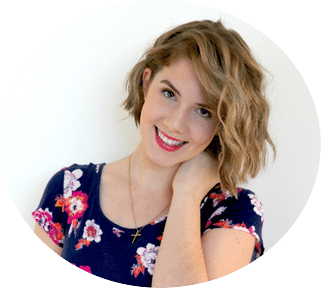 There is likely nothing that you’re doing wrong, and even the most experienced mamas have to deal with it. 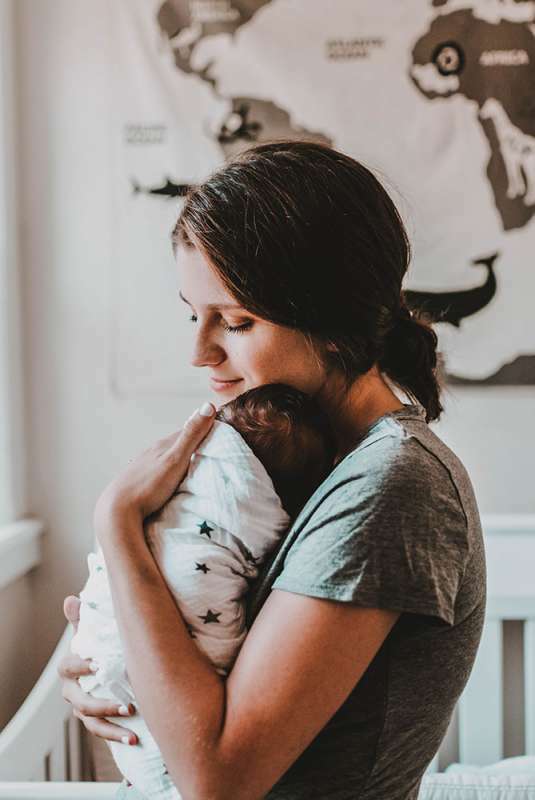 The difference is that you learn not to stress about it as much and how to manage your day so that you can be more available to hold your baby during that time. 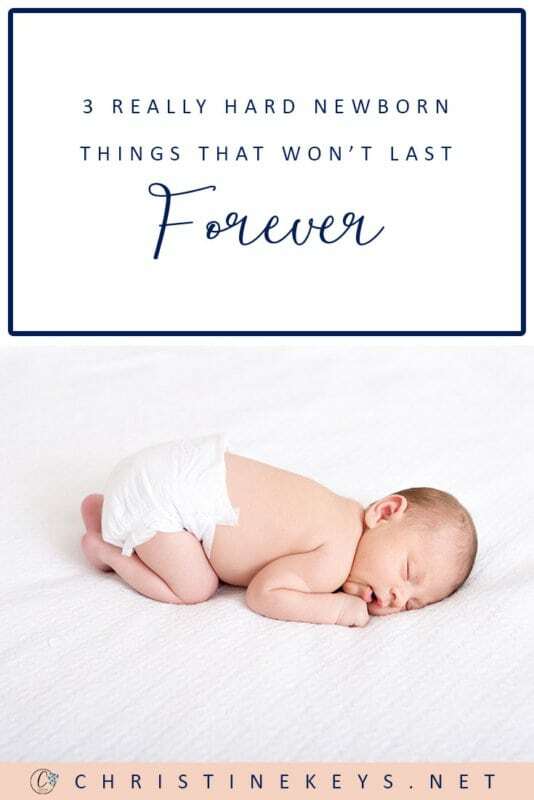 Also know, that if you’ve tried everything and your baby is still crying, it’s okay to put them down for 5 minutes so you can go take a breath. It’s normal to feel stressed at the sound of your newborn crying inconsolably. If they’re crying anyway, then there’s no reason why you can’t put them down for a minute or two. Most babies grow out of the witching hour between 12-16 weeks. 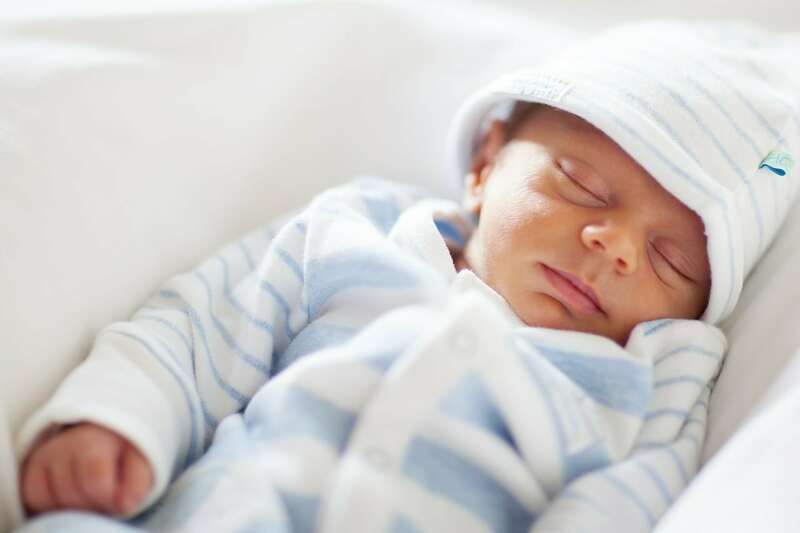 When your baby is in that tiny newborn stage, it is very common for them to have issues with gas. Especially as they get the hang of feeding. 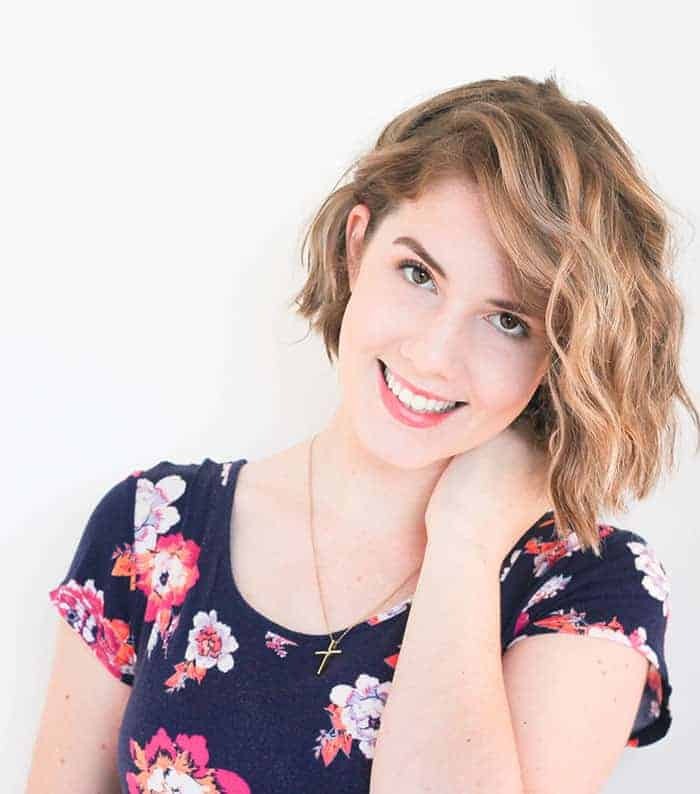 Although babies tend to take in less air breastfeeding, the issue of gas is not unique to bottle-feeding (Read my experience with both —> HERE). It is difficult for both parties when baby has trapped air. There are things you can do to help like, bicycle legs, baby massage, or a warm bath. And then I always used Infacol and/or Colic Calm and found they helped my babies tremendously. 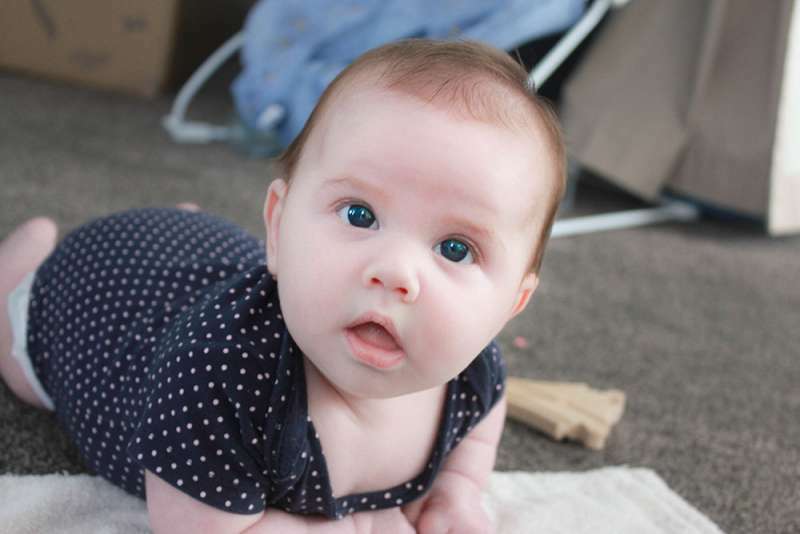 How do you know if it’s gas that is making your baby upset? Well, generally speaking, their cry is different. In my experience, it is more high pitched and almost desperate. It’s as though they’re saying ‘ouch’ but in the only way they know how. You’ll also probably notice them writhing around and possibly arching their back. Of course, there are always exceptions, but tummy issues tend to really settle down by 3 months of age. 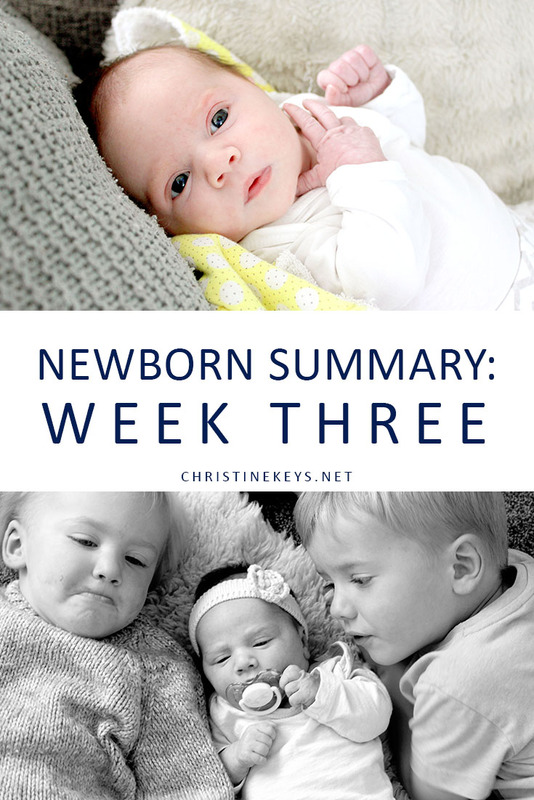 The newborn stage is an adjustment for the whole family. It is a joy and delight for sure, but there are certainly issues, like the above, that can make life challenging. 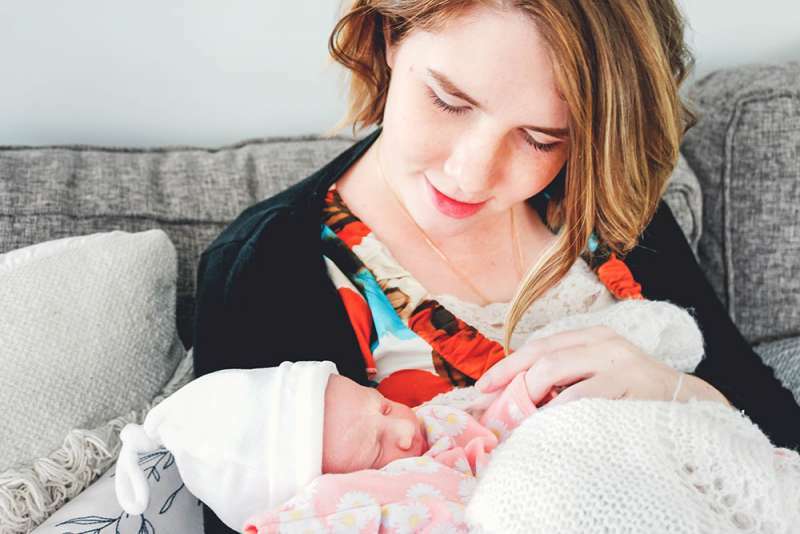 Surround yourself with support where you can (join our mama group —> HERE! ), and know that to everything there is a season. ‘This too shall pass’ is not a phrase that I personally love because so often it is used in a way to dismiss the current struggles a person is having. So, instead of saying something like that I’m going to acknowledge that yes, it is hard. 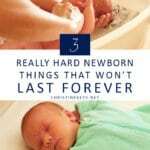 There are parts of the newborn phase that are just plain grueling. It’s okay to not enjoy all of it. It doesn’t make you any less grateful for the precious child you’ve been given.